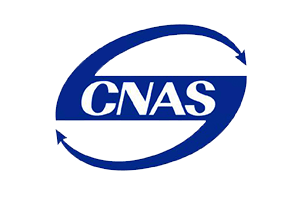 China National Accreditation Service for Conformity Assessment (CNAS) is the national accreditation body of China responsible for the accreditation of certification bodies, laboratories, and inspection bodies. China's State Information Center Software Testing Center (Testing Center), a CNAS accredited body, performs regular and stringent evaluations on Alibaba Cloud's products and solutions. Alibaba Cloud's robust architecture is fully recognized by CNAS and Testing Center.